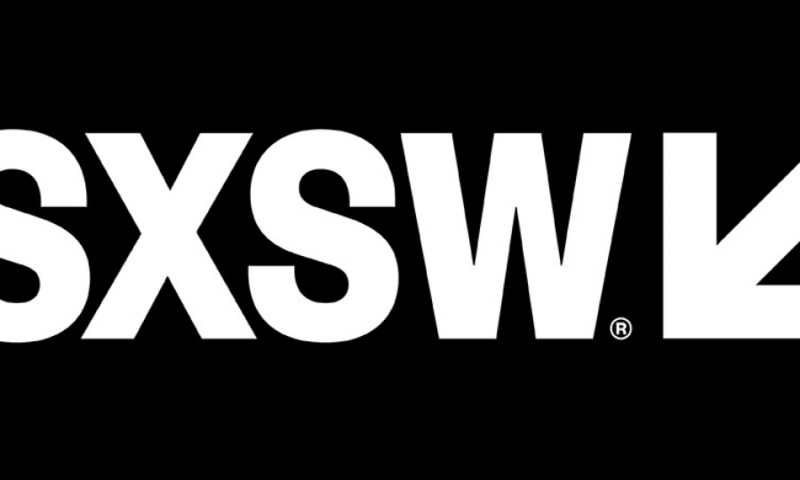 One of the biggest interactive media, technology and advertising events of the year is finally upon us, SXSW! So we thought, why not ensure that advertisers can be as effective as possible with their media spend during the biggest media shebang of the year!? This is the blueprint for spending effectively, based on Nudge data (of course! ), at SXSW. One thing that’s clear when going through the numbers, is that it’s better to invest in text content. So, if you’re targeting people at SXSW, the one thing you want to do is focus on articles and lists as they over-index greatly, compared to the Nudge benchmark. Also note that Video + Article tends to underperform at SXSW, so again, focus on distributing text content. Reaching people is tough at SXSW as lots of sources are all over the place. 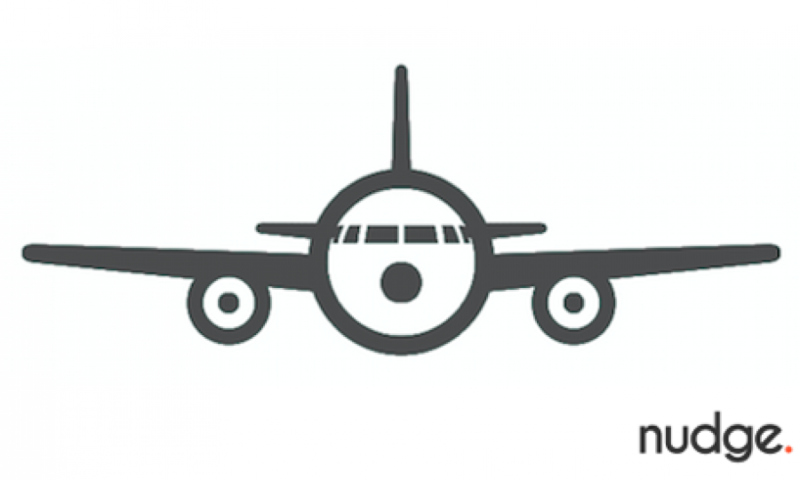 Equally challenging is to actually get people to engage with your brand, over somebody else’s. 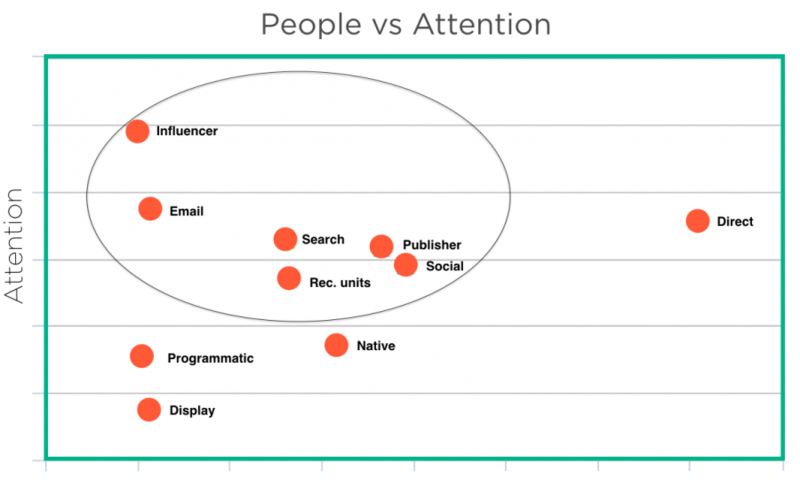 Nudge data shows that during SXSW, email & owned are the best mechanisms for this. Below you can see how these two channels compare against the Nudge attention standard. Devices are more/less effective during different hours of the day. Tablet usage is 124.5% higher than the Nudge benchmarks, during SXSW. Tablet’s also the device that drives the highest attention, which means it’s worth adding it to your media mix. You might think that because people are consuming more content on mobile, it should mean that there’s a drop in overall attention, but it’s actually 14.5% higher during SXSW, than the Nudge benchmark. 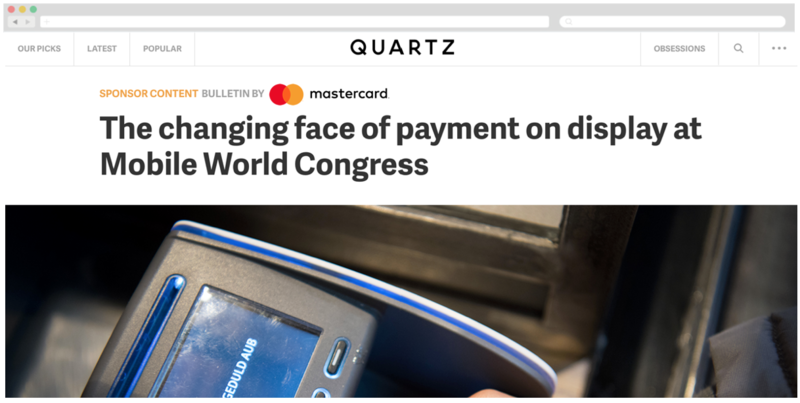 Mastercard + Quartz: a timely piece as they chose to roll it out in time for Mobile World Congress in Barcelona. Mastercard is using this platform to effectively lift their brand, by putting themselves at the forefront of the pin-free boom. 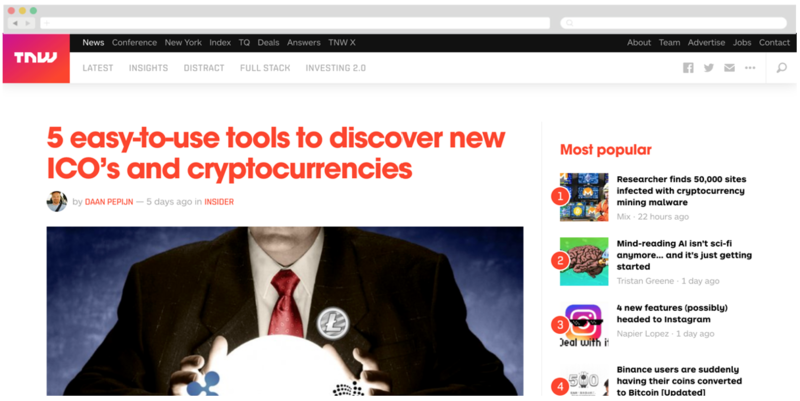 Exmo + The Next Web: Exmo cleverly shares the key things to know about when researching and investing in cryptocurrencies. The list format does the job nicely and it effectively breaks down something that’s in essence complicated, to allow for more people to start investing. And who will be on the forefront of these people’s minds when they decide to take the leap? That’s right – Exmo. 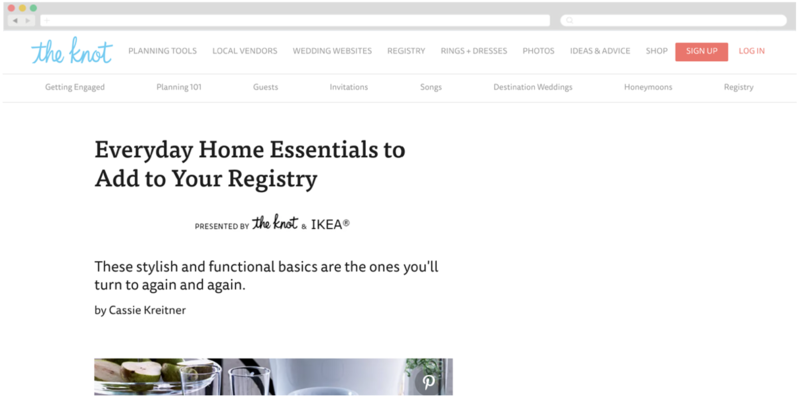 IKEA + The Knot: IKEA shares a list of items that people can use for entertaining guests or low-key nights cuddled on the couch with your partner—or both. Simple, yet effective. 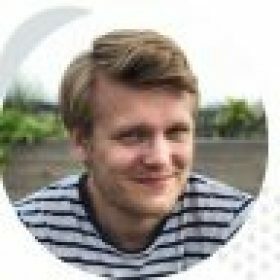 We love the fact that you can quickly look through all the items, that prices are shown and that you can click on each of them, taking you to the item on IKEA’s website. 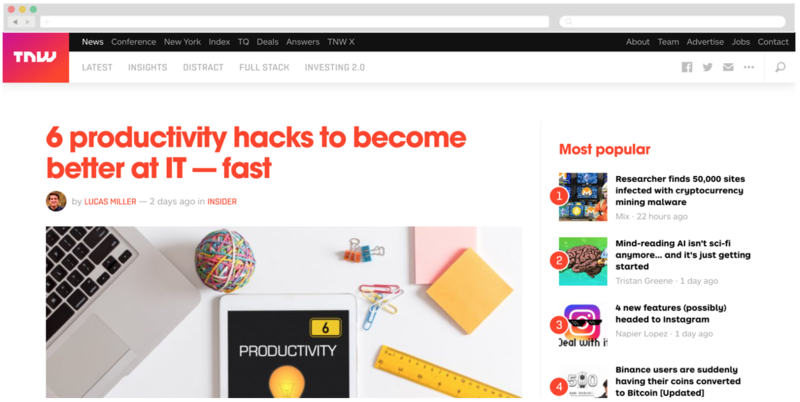 Netgear + The Next Web: a light and simple, no-nonsense list where six productivity hacks are shared with companies in order to help them become better at IT. Netgear provides value whilst also shining a light on how they can help with this too. Huawei + WSJ: truly did a fantastic job of announcing – not one, but 5 new products, whilst at the World Mobile World Congress in Barcelona. The conference enabled the spotlight, the sponsored content was the mechanism in which they were able to get in front of a larger portion or their key audience. So, which content format should you be using for SXSW? For this piece of research, I’ve derived the best performing content formats by looking at all Nudge’s measured campaigns during last year’s SXSW. Work device type into your day parting. This ensures that your spend remains healthy by being stretched and utilized as efficiently as possible. To figure out this part, all we had to do was to review impressions, by device, over the past few years of SXSW. 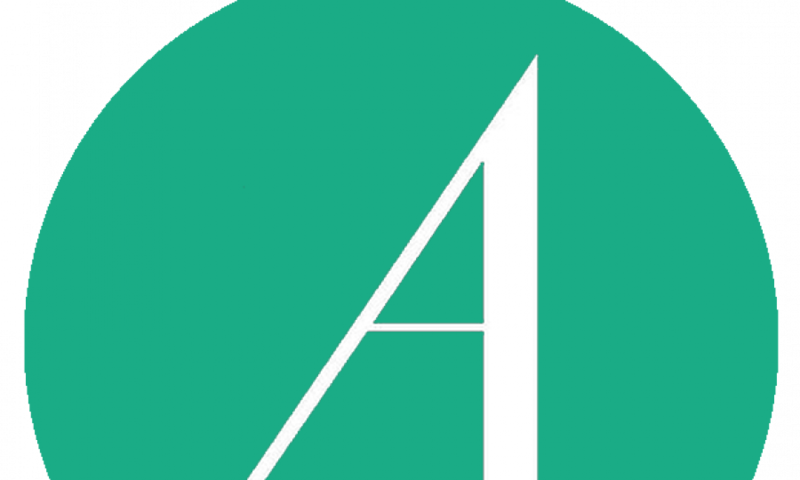 Book a Nudge demo, to find out what else you should be doing to get the best out of your content campaigns.